An oil spill near Knysna has started to affect the marine life found along the South African coast. 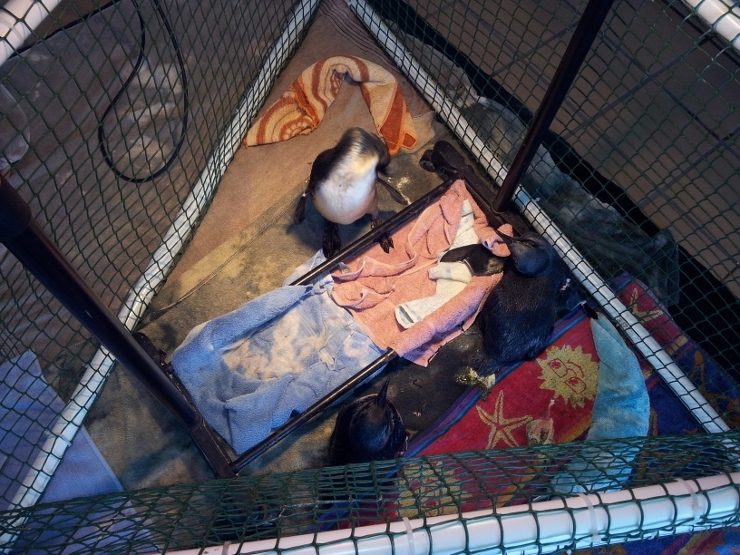 Already three African penguins (which are endangered) have been found in Port Elizabeth covered with oil and have been taken to SAMREC for rehabilitation. When a penguin becomes covered in oil they will head for land so they can get warm as the oil sticks their feathers together losing the insulating effect. Whilst on land the birds will try to clean themselves and end up ingesting the oil which can cause serious harm to the penguin's stomach. Read the article here.